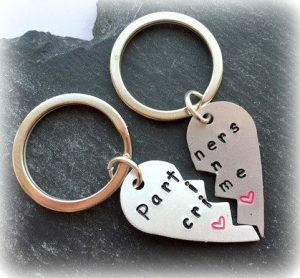 What a great way to capture all your guests at your party! 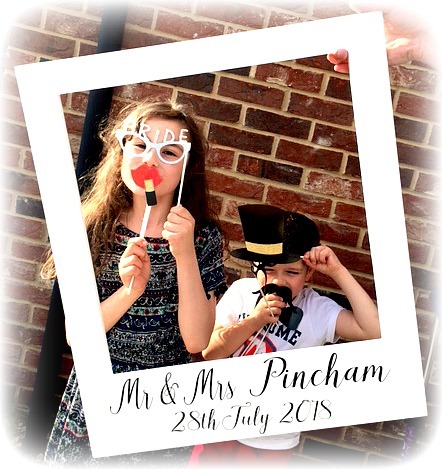 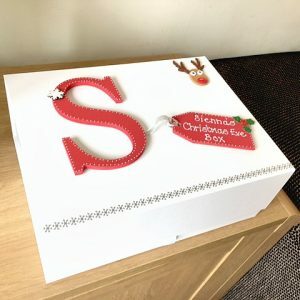 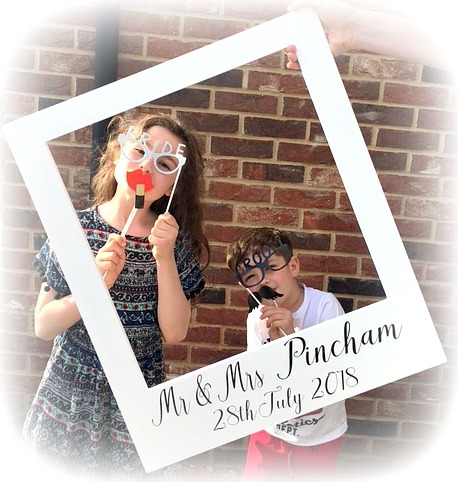 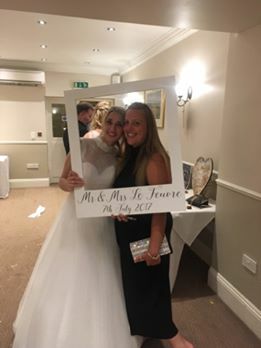 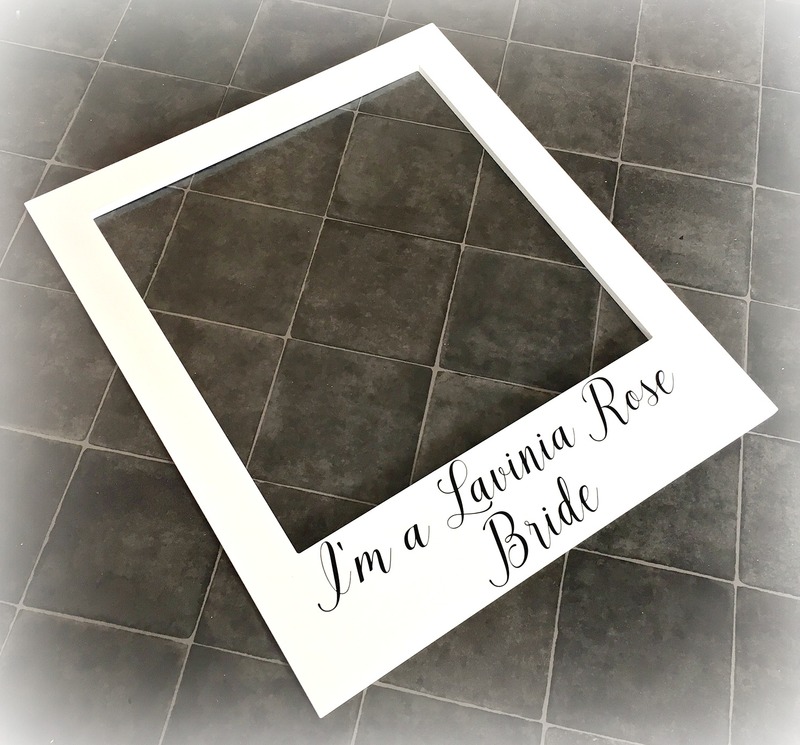 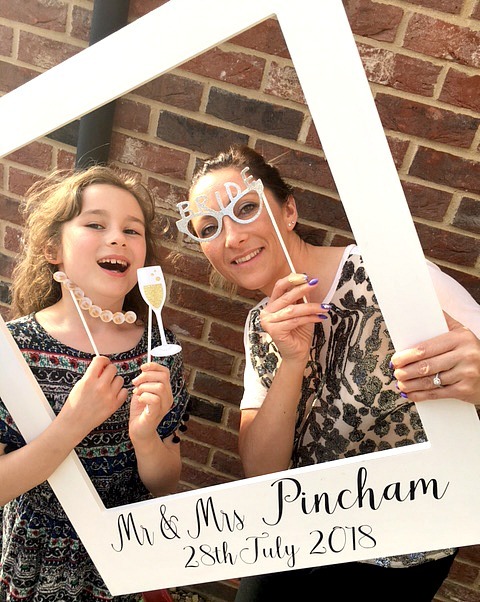 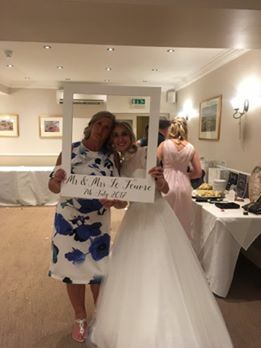 A giant MDF wooden polaroid frame painted in white and finished off with your own personalisation at the bottom…Names, Wedding date, party date etc.. 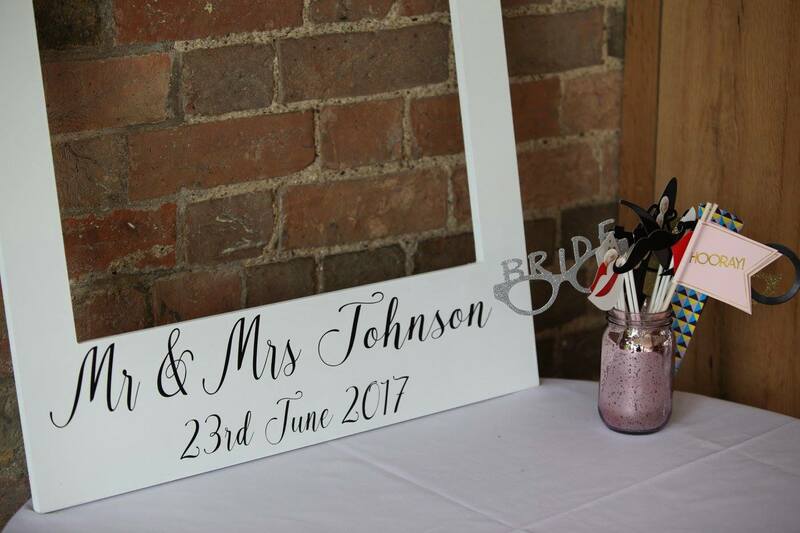 It can be hung or your guests can simply hold it whilst grabbing their favourite props for a photo. 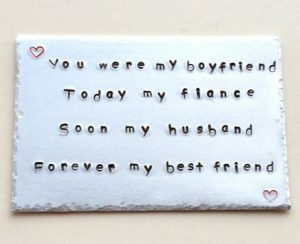 This is a solid frame so will not bend like some of the polaroid frames made from card. 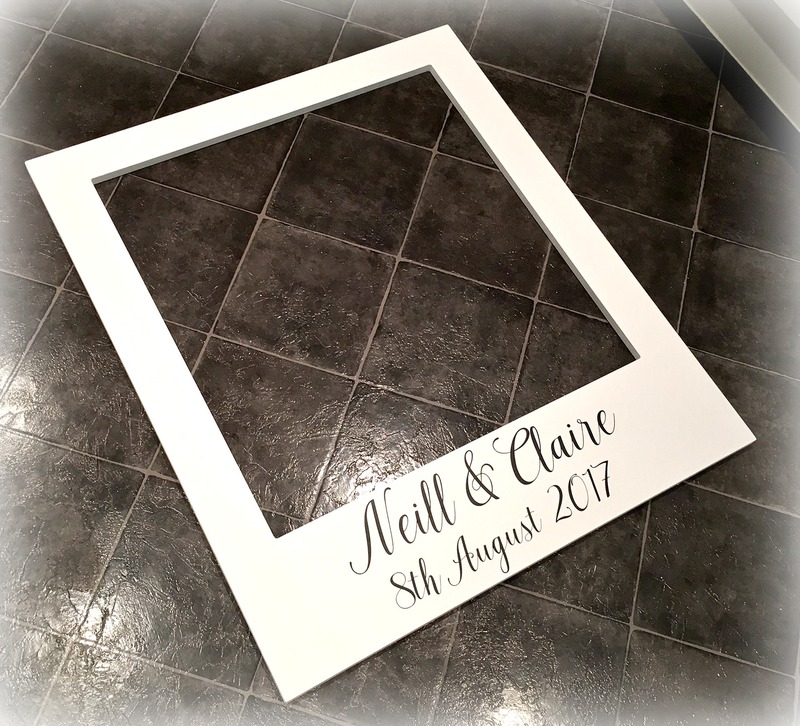 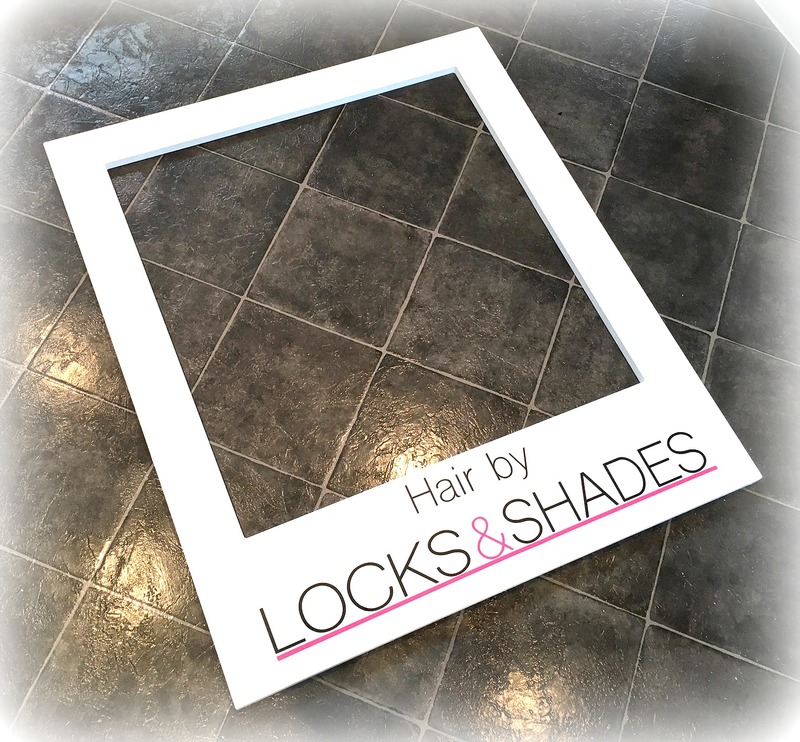 The frame measures – 70cm x 60cm 9cm thick. 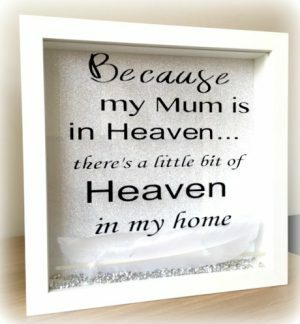 Please leave your wording that you would like at the bottom of the frame in the ‘comments’ section at checkout.